To help you celebrate on Valentine’s Day, I have chosen 3 bottles from Cramele Recas, the UK’s top Romanian winery, that are all easily accessible and taste way better than the affordable price would suggest. 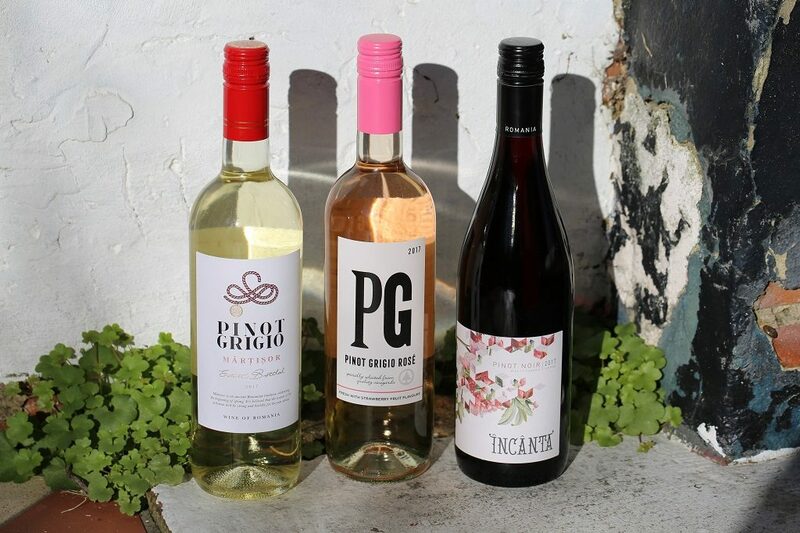 Each of the three wines offers a great way to enjoy a romantic Valentine’s Day. They also make thoughtful gifts that work on a budget, and a uniquely pleasurable experience for anyone new to Romanian wine. First up, the Cramele Recas Martisor Pinot Grigio. The name Martisor comes from the ancient Romanian spring tradition, Martisor, where men offer the women that they love a gift to mark their respect and admiration. A custom that started 8000 years ago, the gift was often two twisted threads of wool, one coloured red and one white with a trinket attached that woman wore as a bracelet. The belief was that as long as she wore it she would be kept safe and well. The Cramele Recas Martisor Pinot Grigio, 12.5% abv, is available to purchase now at Waitrose nationwide at £7.49. Next, the Cramele Recas Pinot Grigio rosé is a delicate salmon pink colour that hints at the enticing flavours within and is a pleasure to lift to the nose. 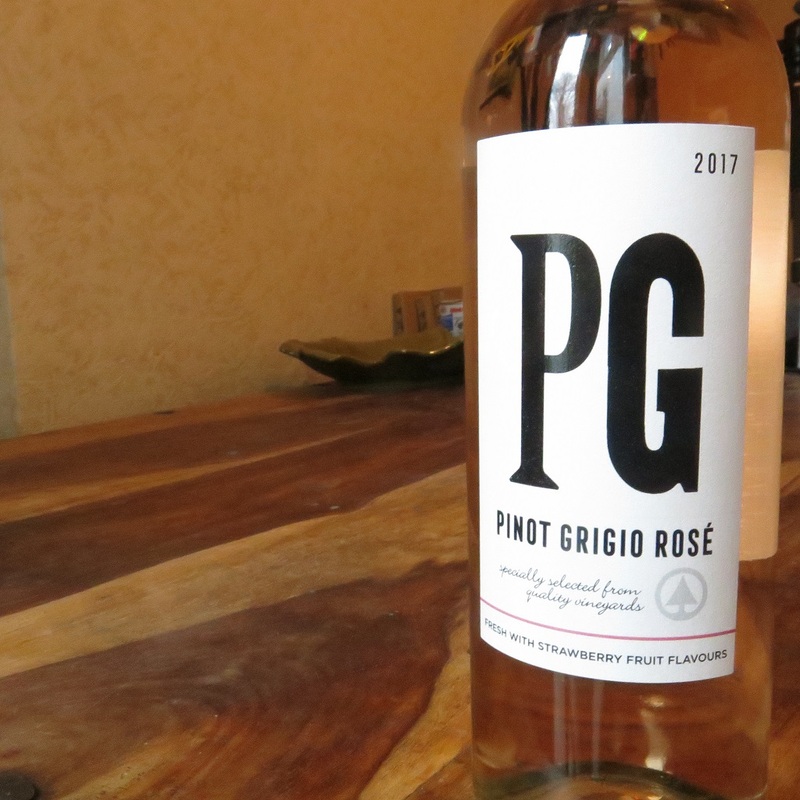 Medium in body with notes of fresh pear fruits, and a crisp acidity, this elegant dry Pinot Grigio Rosé that is incredibly smooth. 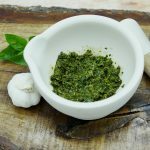 It pairs perfectly with a romantic seafood, pasta or salads. If rosé is romantic, then this is the one to have. Looking for a romantic red wine? 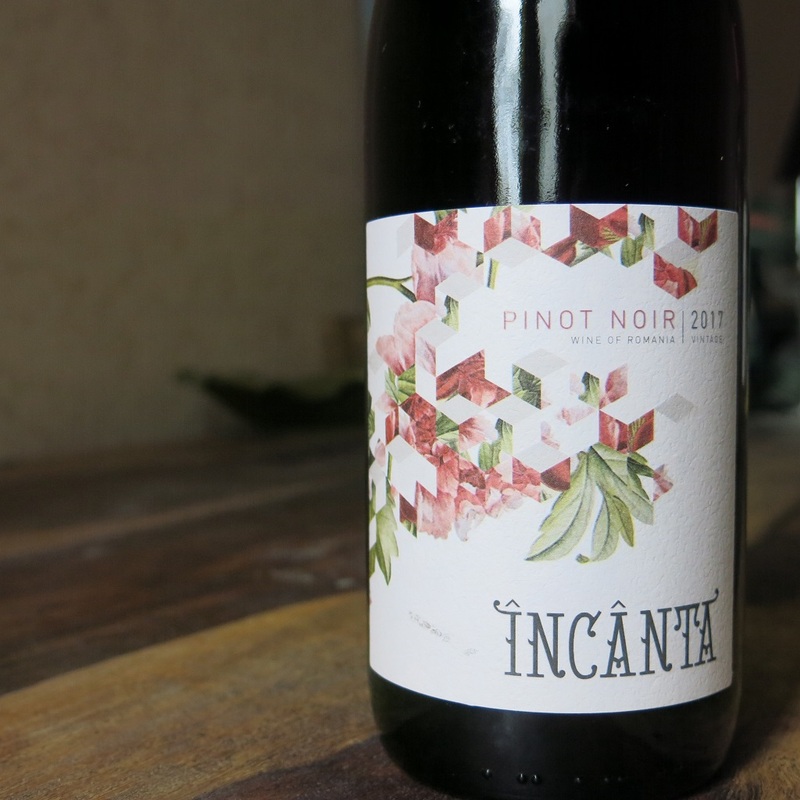 Then the Cramele Recas Romanian Incanta Pinot Noir has all of the classic bright fruit flavours and spicy notes that are associated with this iconic grape. Romania may not be first on your mind for Pinot Noir, but don’t let that stop you discovering this gem. The nose has delicate aromas of violets, cherry and raspberry and these are added to on the palate with red berries and summer flowers. A gentle hint of sweet spice lingers with a velvety smooth finish. 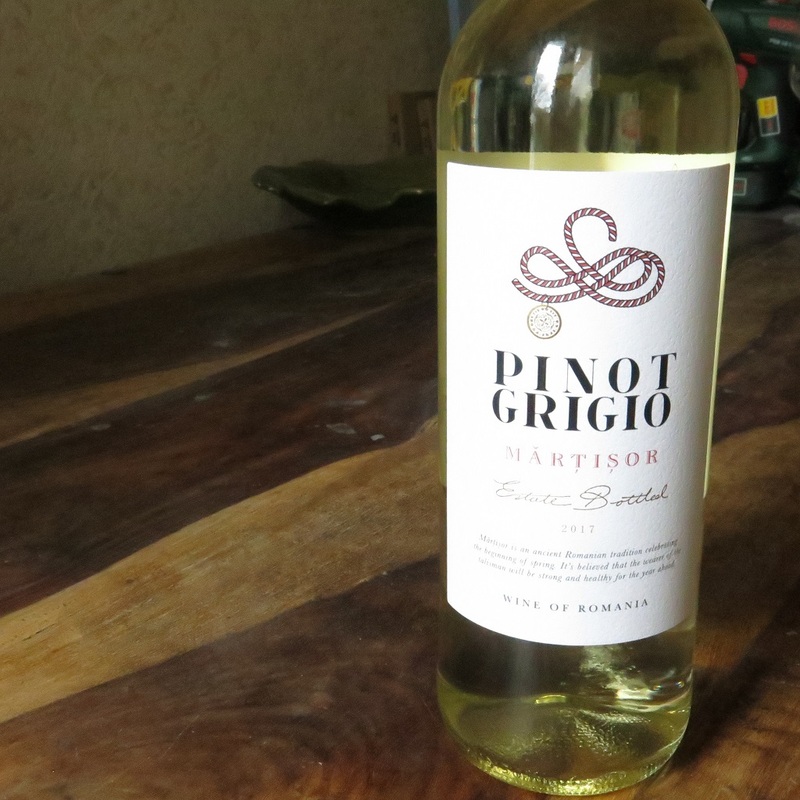 This is a wine that can be served cool with fish, (keep is alongside your Pinot Grigio) or let it warm to room temperature to match more spicy nibbles. The name Incanta comes from the Romanian verb “to enchant, charm or delight” often used to describe rare flowers. It is an ideal naming for this wine, and it will enchant any worthy loved one. Cramele Recas was formed in 1998 by British born Philip Cox, Commercial Director and Elvira Cox, Export Director and they now produce the highest-selling Pinot Grigio in the UK. 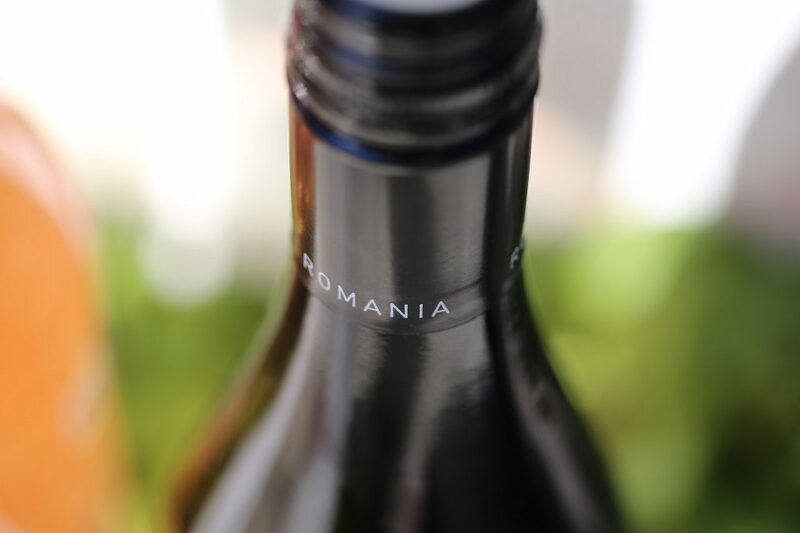 Cramele Recas is also Romania’s biggest exporter of bottled wine; selling over 3 million bottles a year to the UK alone, and with a current annual production of 13 million bottles you can find their wines all around the world. It goes without saying that they are also a big supplier to the local market and a key player in re-establishing grape varieties and production techniques to the country. Cramele Recas produces wine from a range of grape varieties – from popular international to indigenous Romanian, and their range of wines and prices reflect this. Click here to read my review when I went to visit the Cramele Recas Winery on a recent Romanian wine tour.